Empire Aviation Group (EAG) is a one-stop shop for integrated private aviation services, offering aircraft sales, aircraft management, aircraft charter, and aircraft finance and insurance. Since formation in 2007, the company has successfully grown revenues and profit substantially every year. 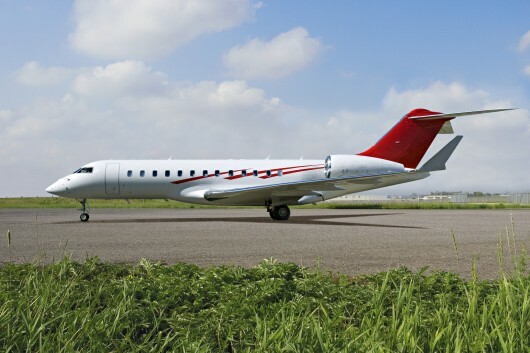 Today, the company has more than 100 staff and operates one of the region’s largest managed fleets of business jets, with more than 20 aircraft under management, operating out of Dubai International Airport. 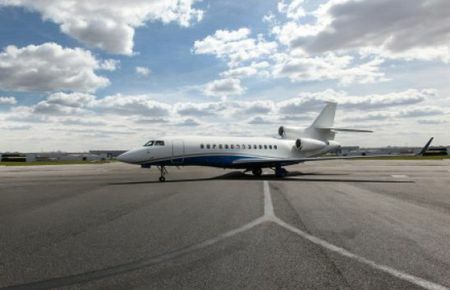 The company focuses on a distinctive asset management approach to private aviation and has assembled a highly experienced team of aviation specialists, led by an experienced owner management team. Air Works India Eng. Pvt Ltd became a strategic investor in Empire Aviation Group in 2012 and Empire Aviation was established as a division of Air Works to replicate the aircraft management services of Empire Aviation Group for aircraft owners in India.